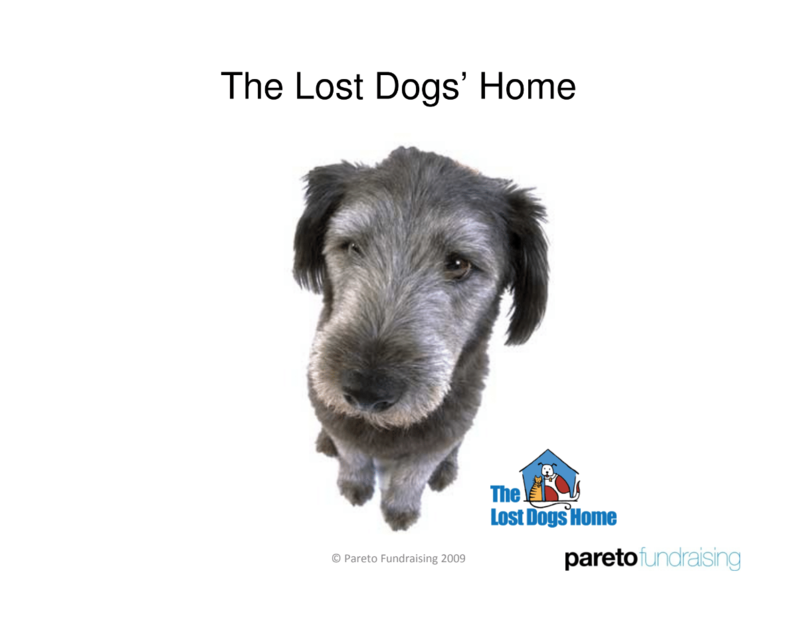 In 2009 a presentation was given by Pareto Fundraising entitled Who let the dogs out? Who, who, who? 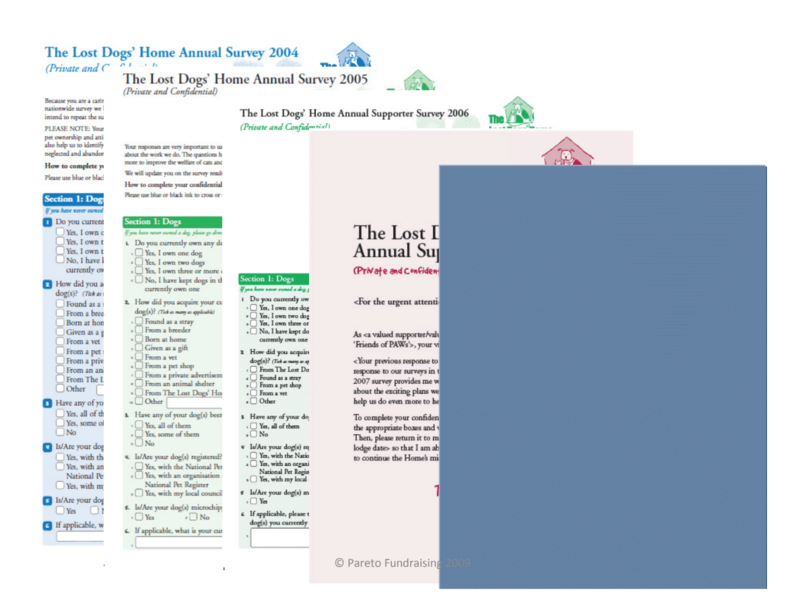 and it tracked the rise and rise of The Lost Dogs’ Home (LDH). 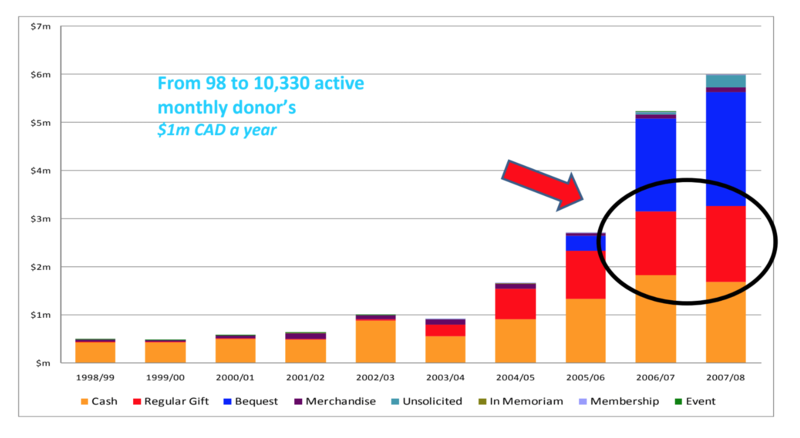 It detailed how the LDH spruced up its donation program. 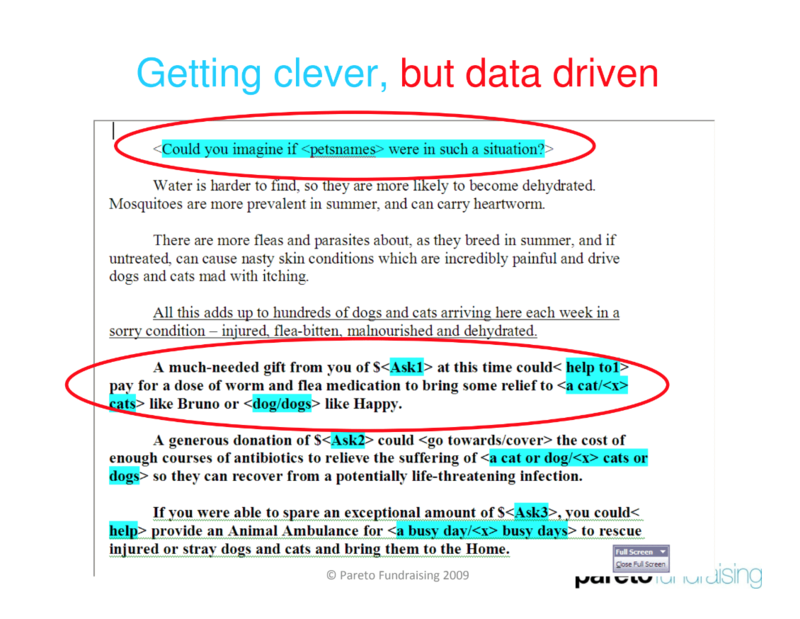 Then, how it used this information to personalise solicitations to more effectively target potential supporters. 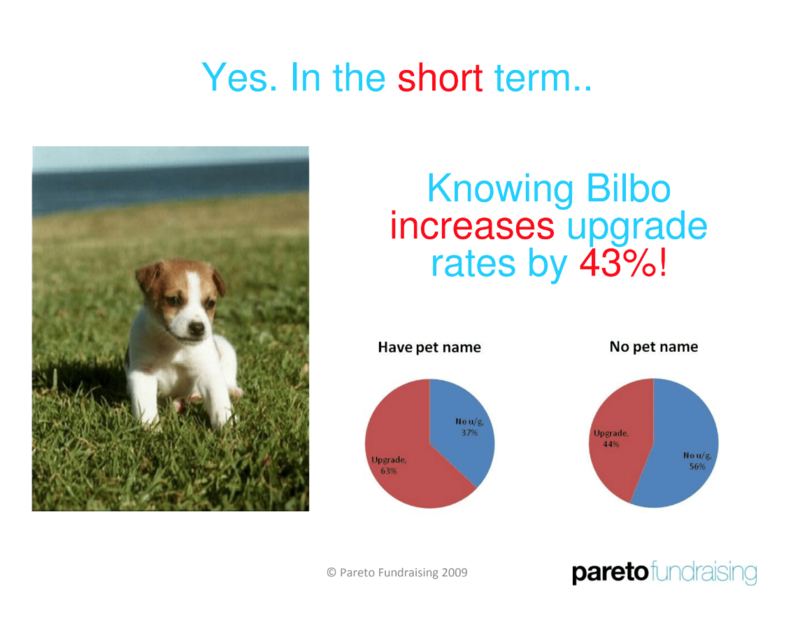 So to bring a long presentation to a short conclusion - knowing a pet's name is potentially incredibly lucrative to fundraising. 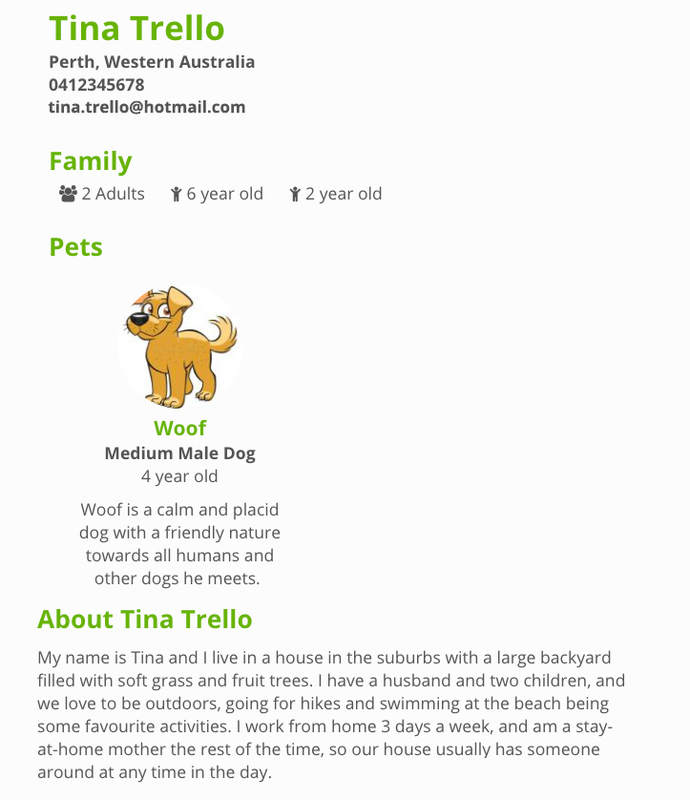 PetRescue's Adopter Profiles launched this week. 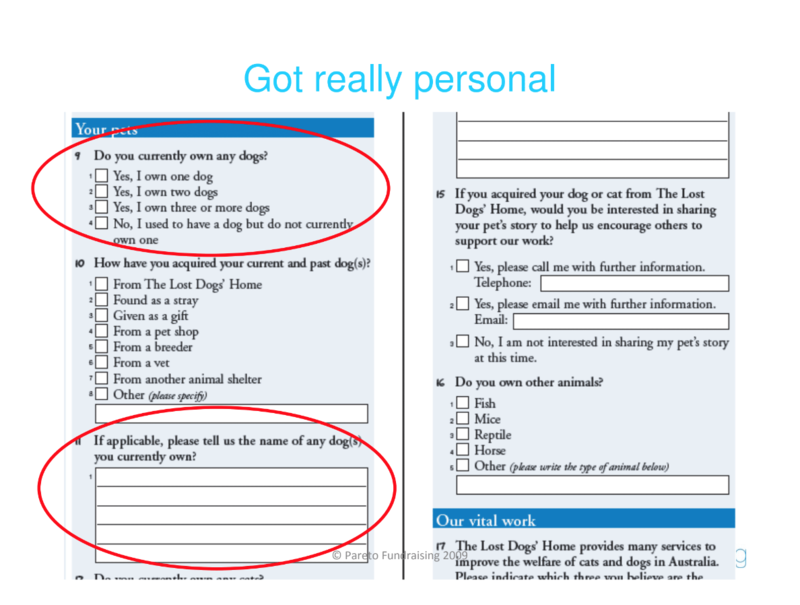 Now you can get detailed information on an enquirer’s lifestyle, family and existing pets delivered to you from the very start of the enquiry process. 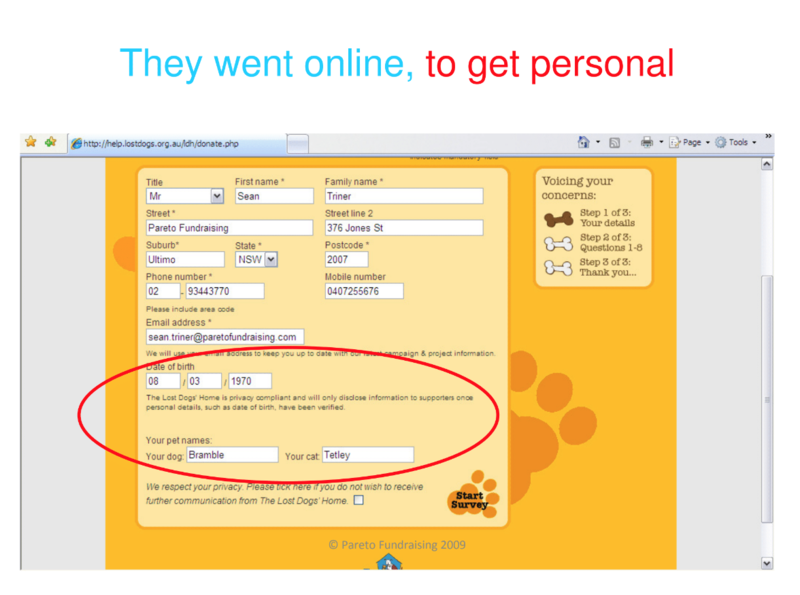 Currently, all new site users are directed to complete their adopter profile when first signing up with PetRescue.com.au. 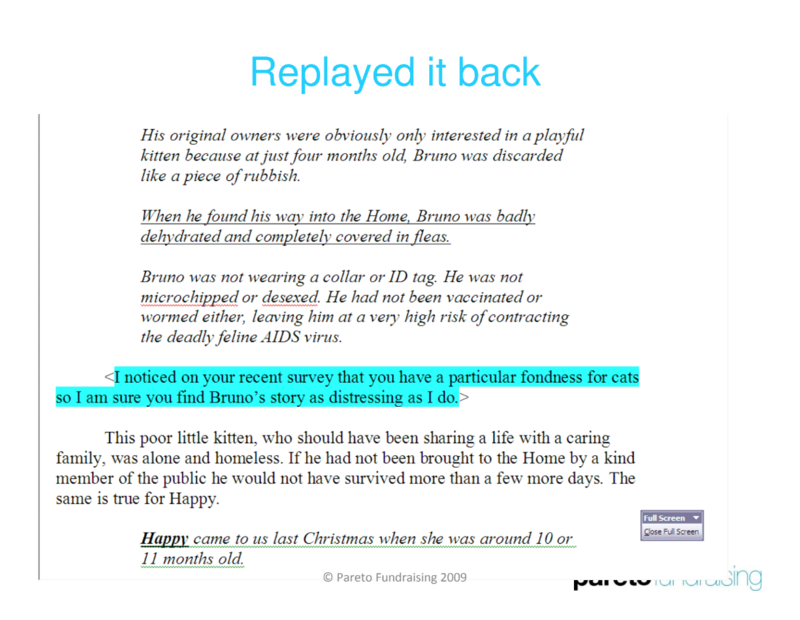 And over the coming months, we will be taking steps to channel even more enquirers onto this pathway.